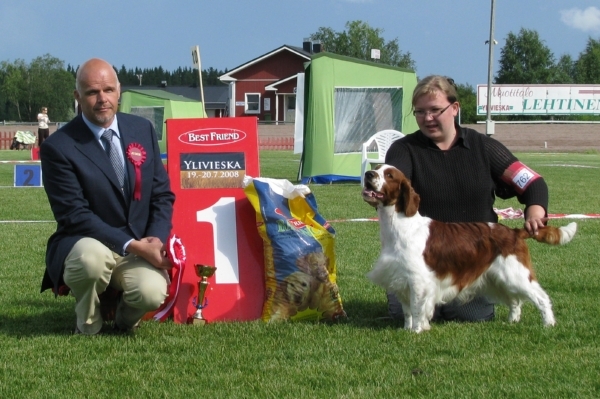 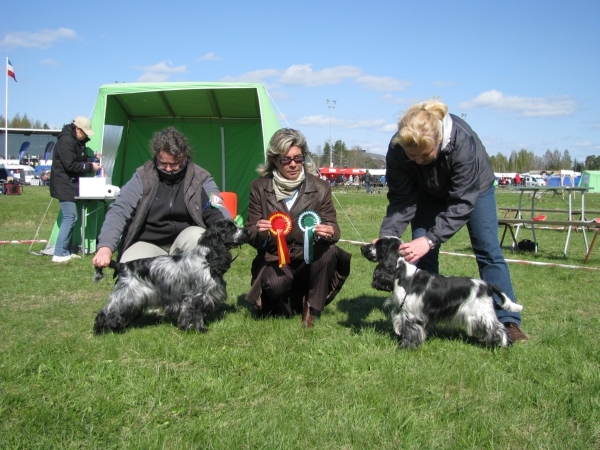 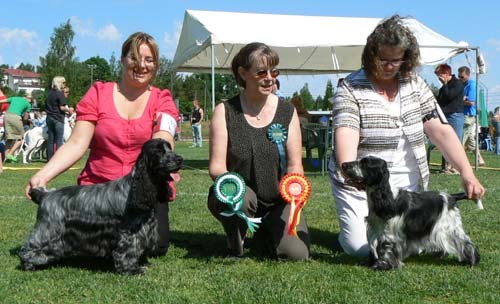 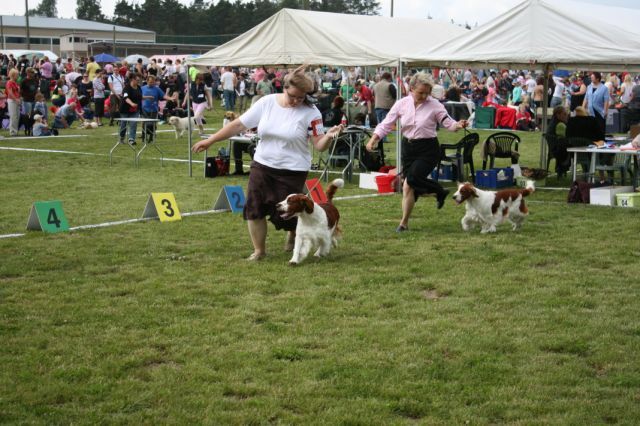 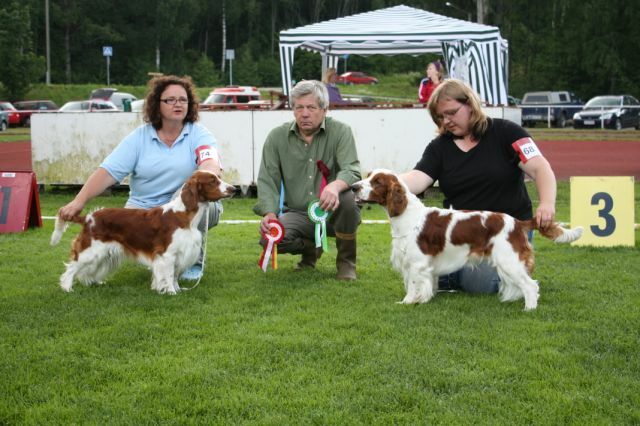 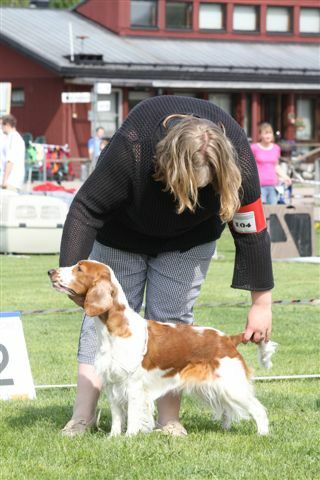 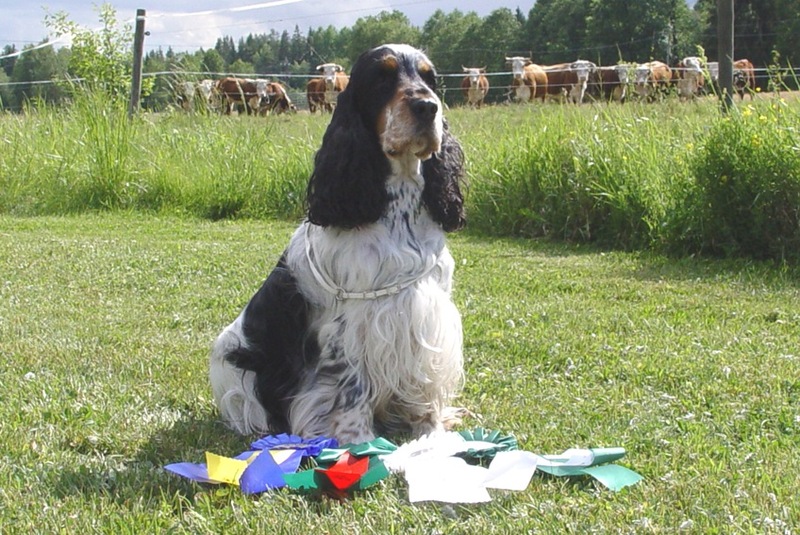 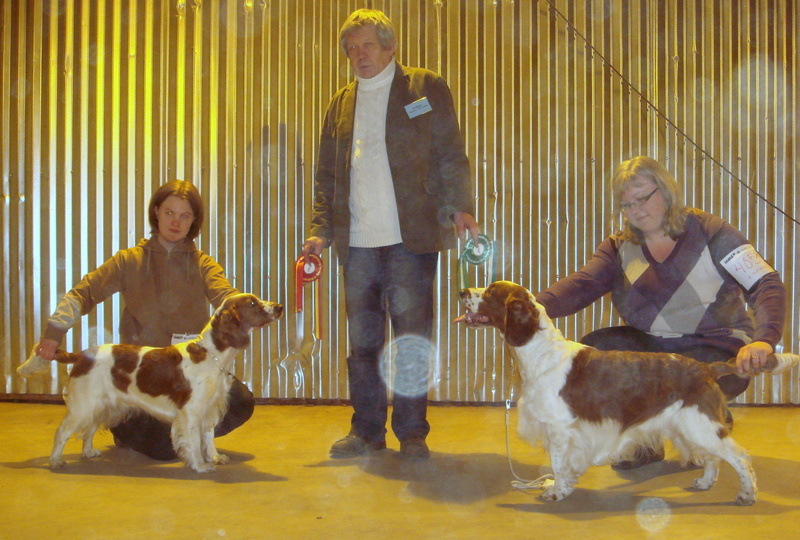 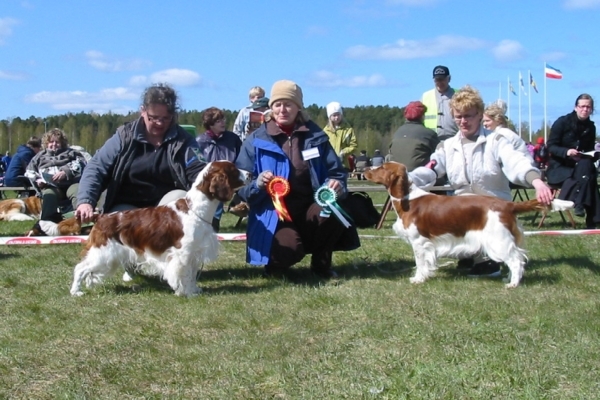 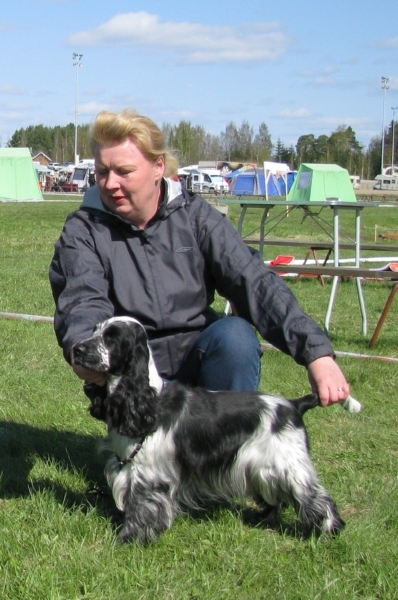 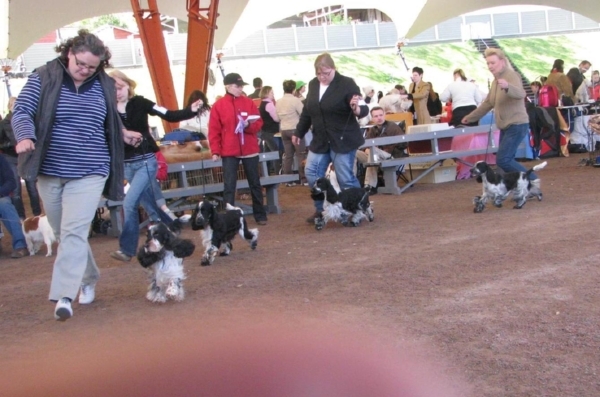 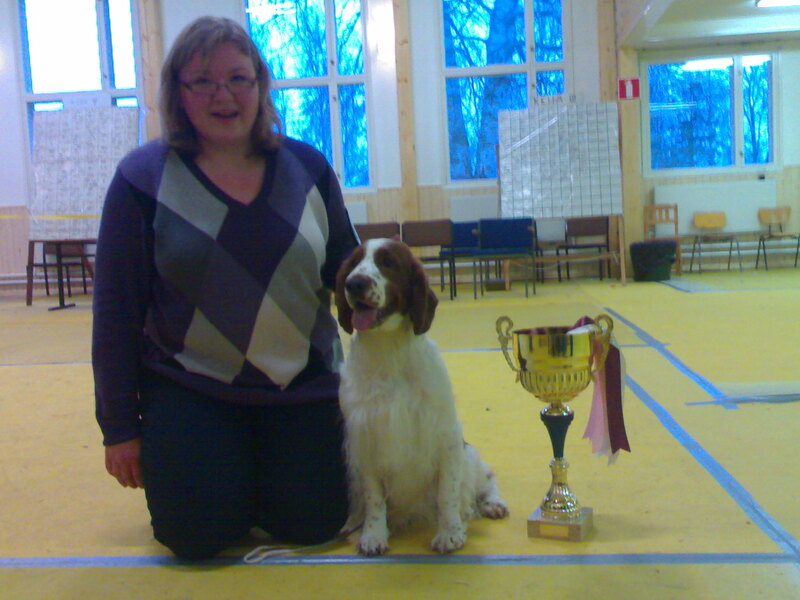 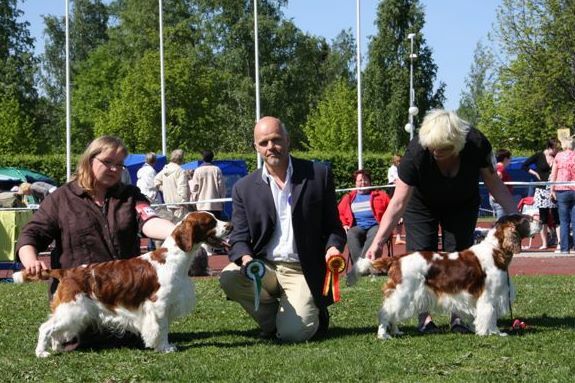 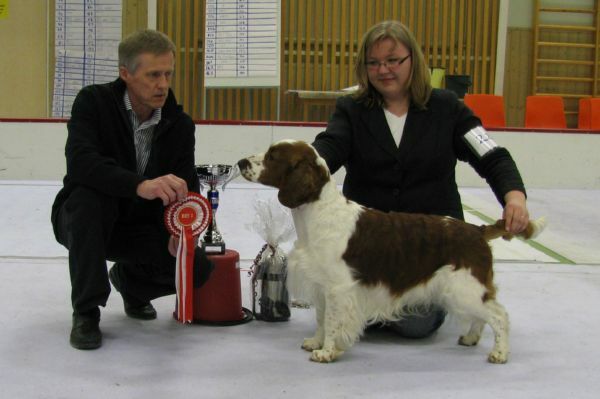 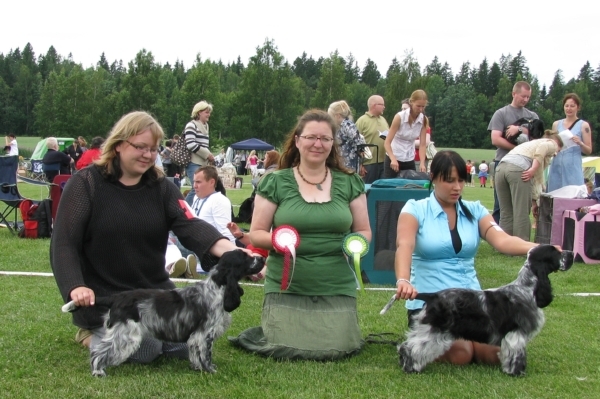 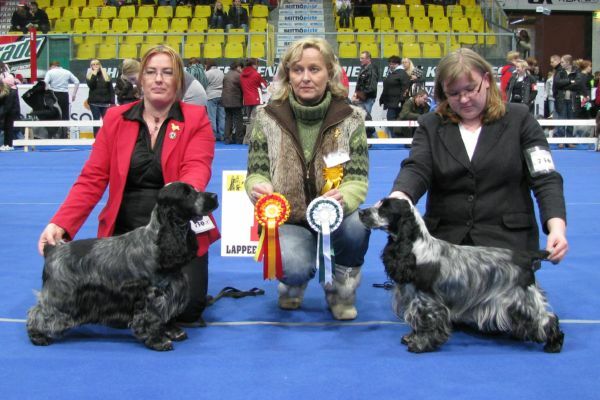 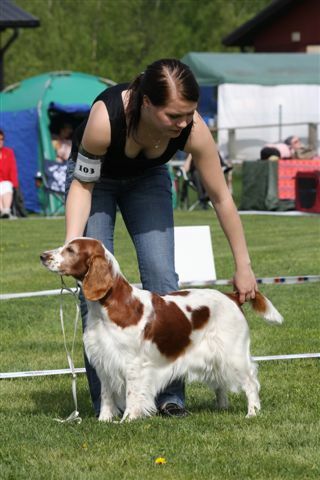 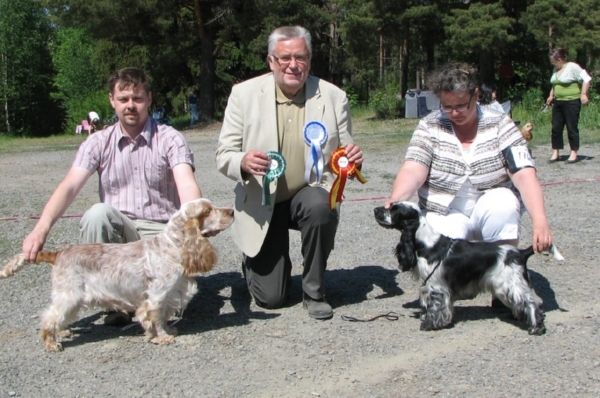 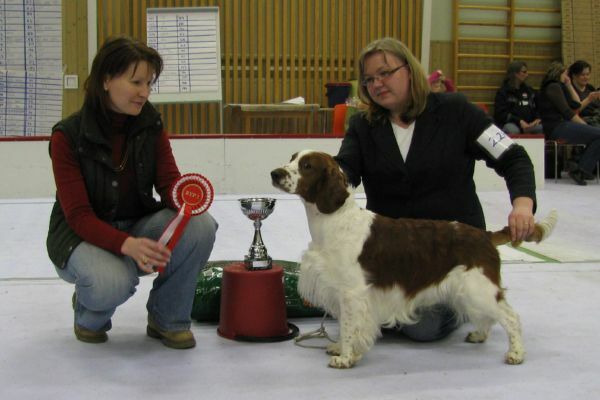 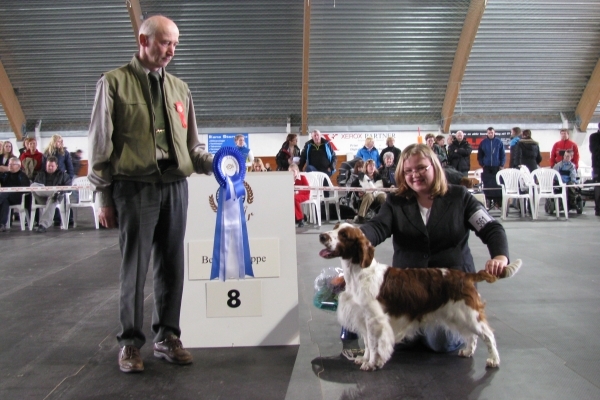 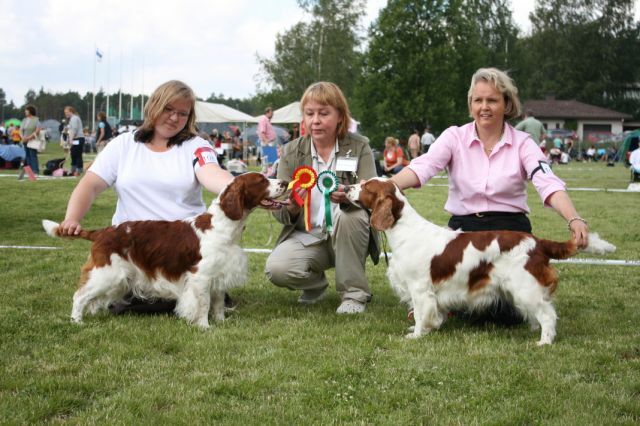 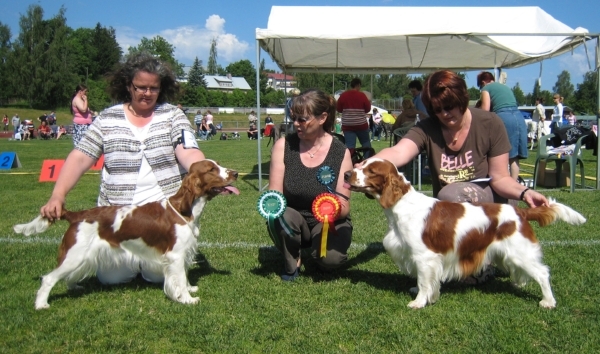 NEW SWEDISH & NORDIC SHOW CHAMPION!!! 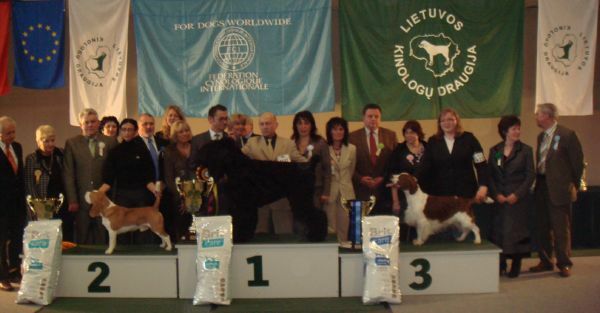 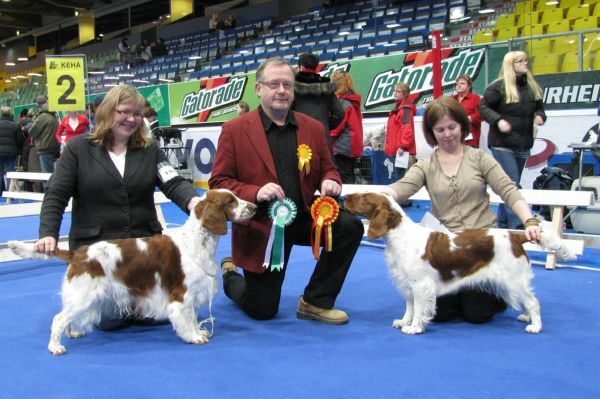 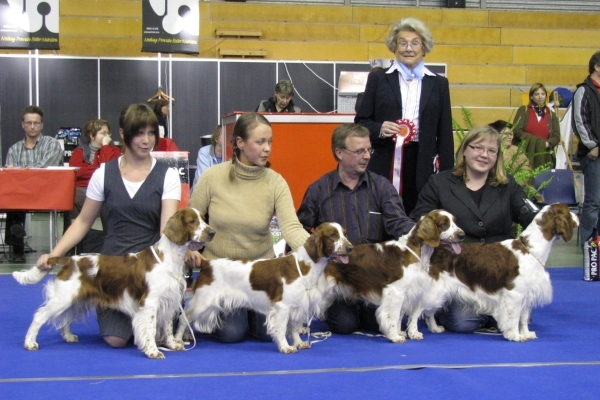 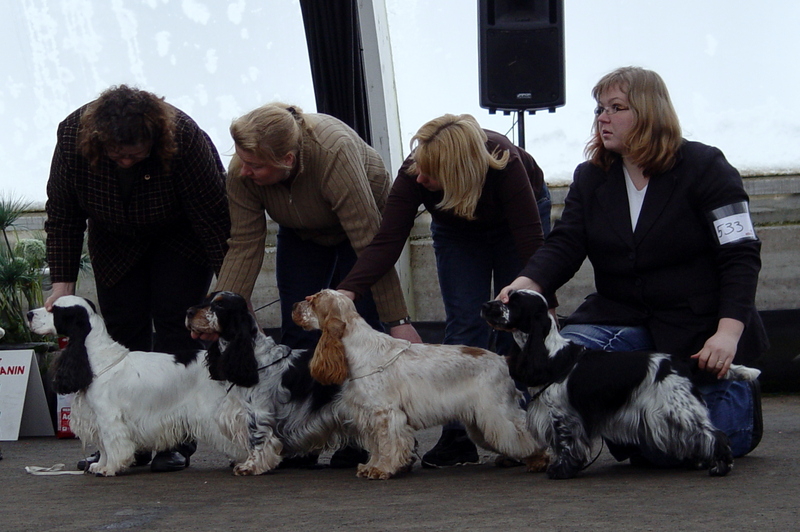 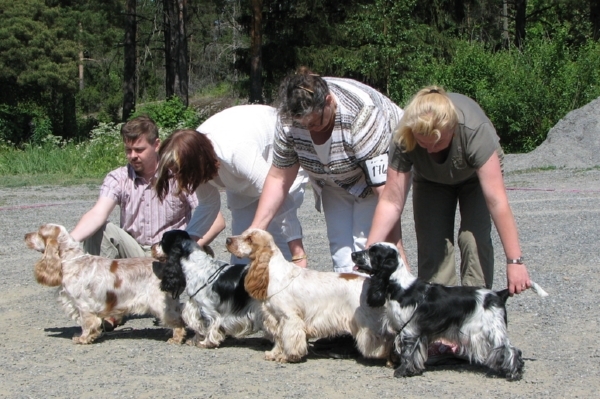 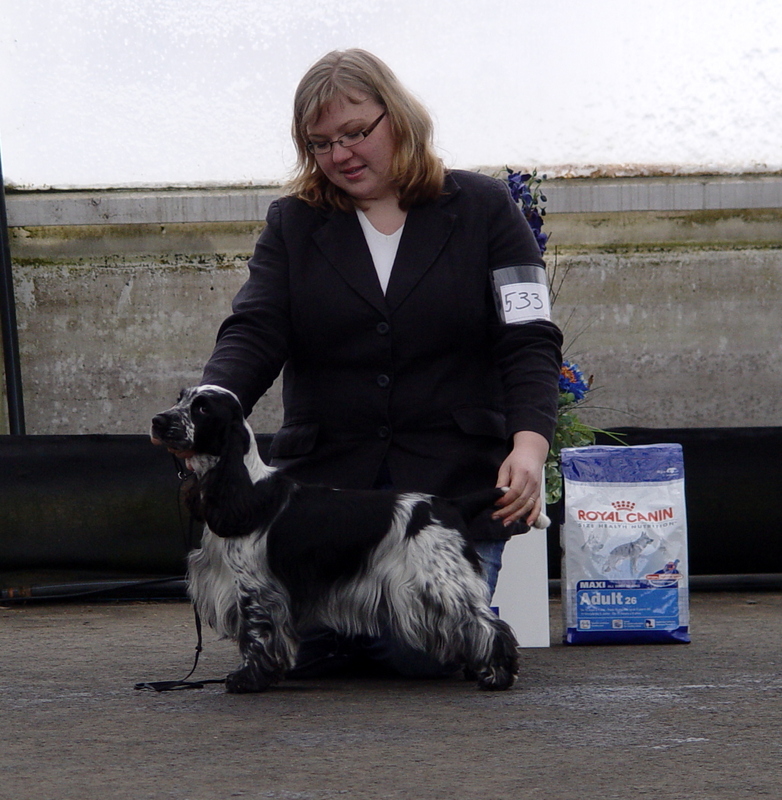 Kellokoski, Special Show for Cockerspaniel 7.06.2008.
we are expecting puppies to born in the week 26.
we are expecting puppies to born in the week 31.
we are expecting puppies to born in the week 32. 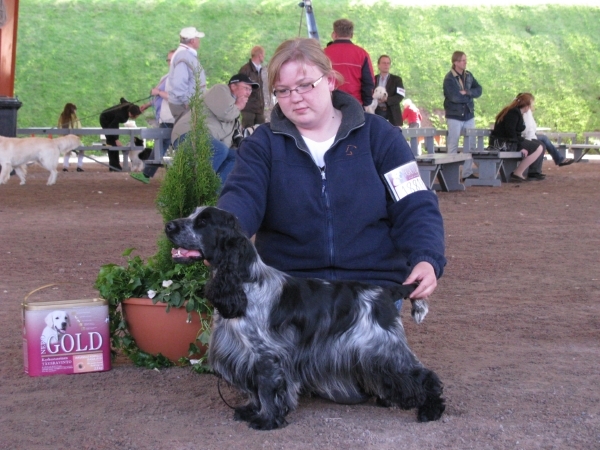 Karkku, Special Show for Springer 1.06.2008. 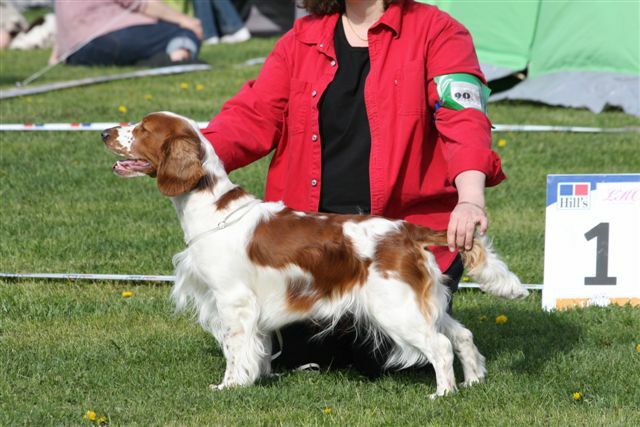 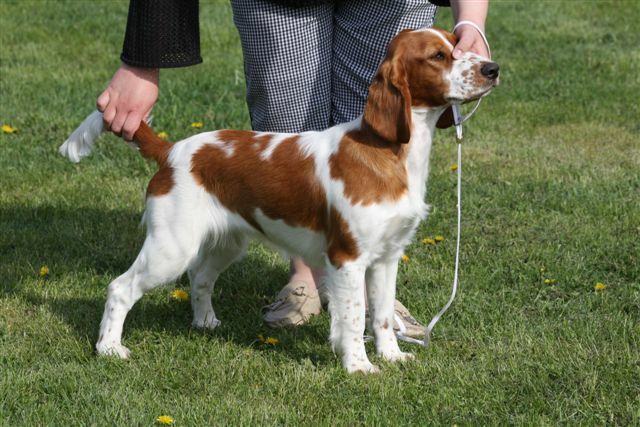 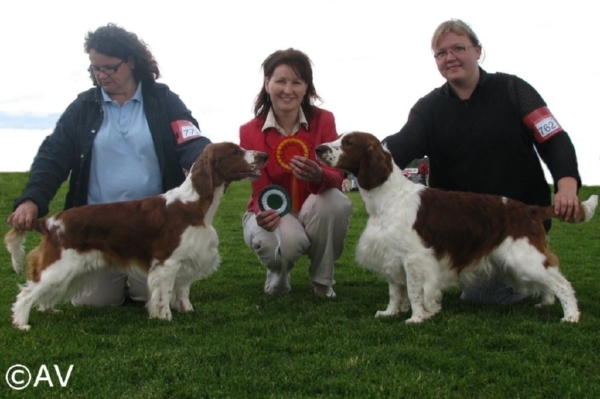 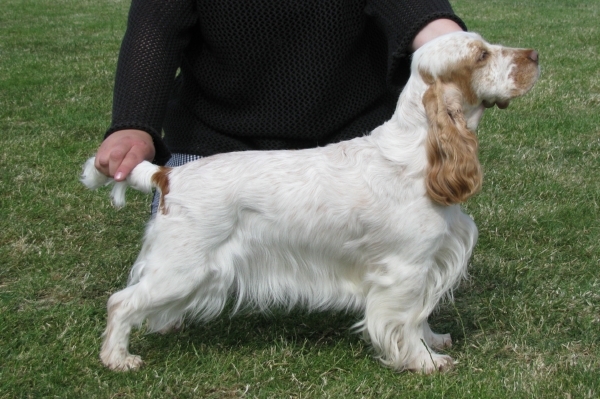 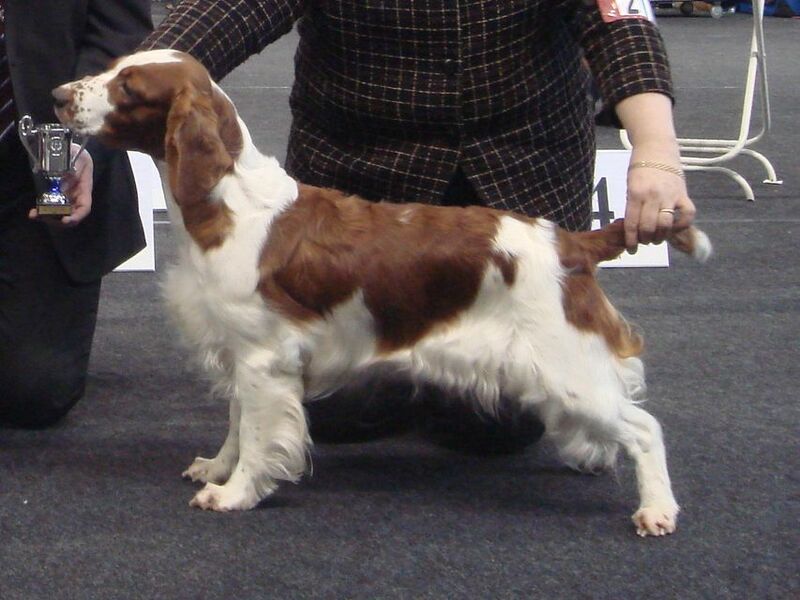 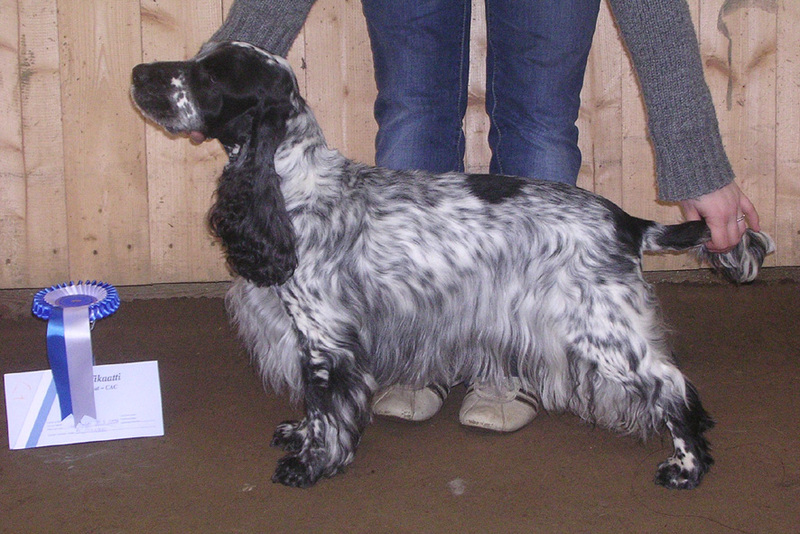 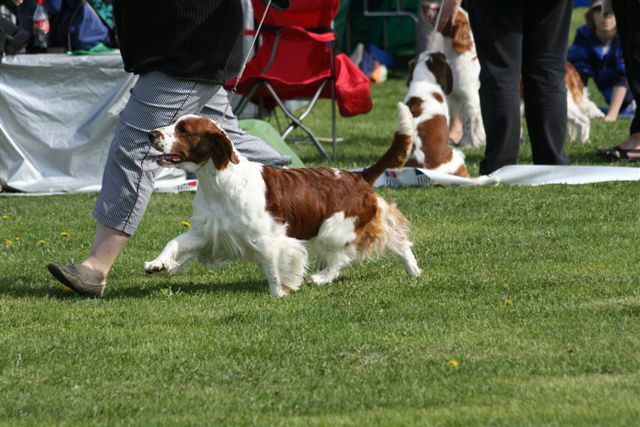 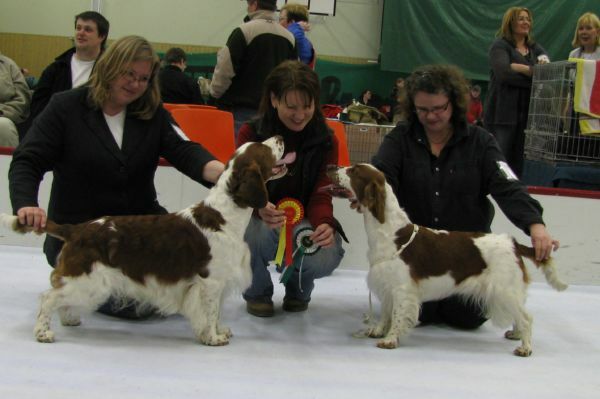 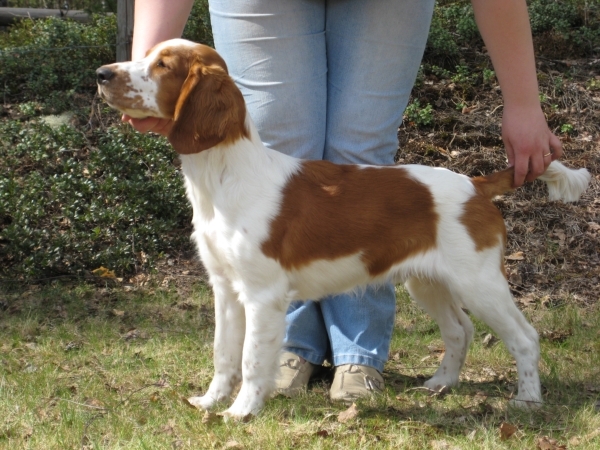 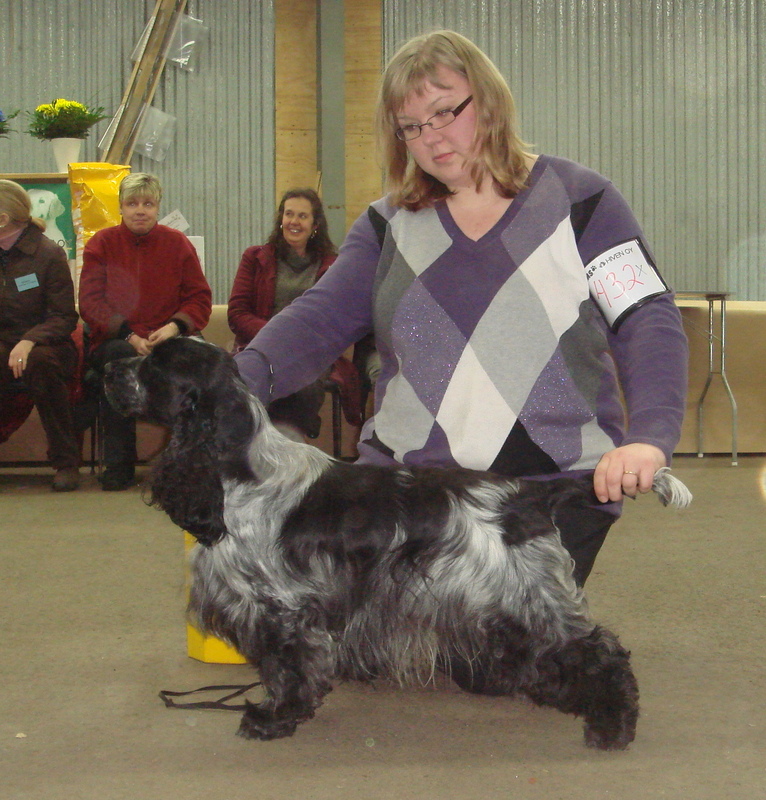 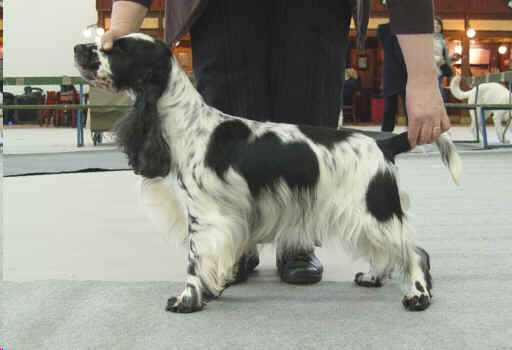 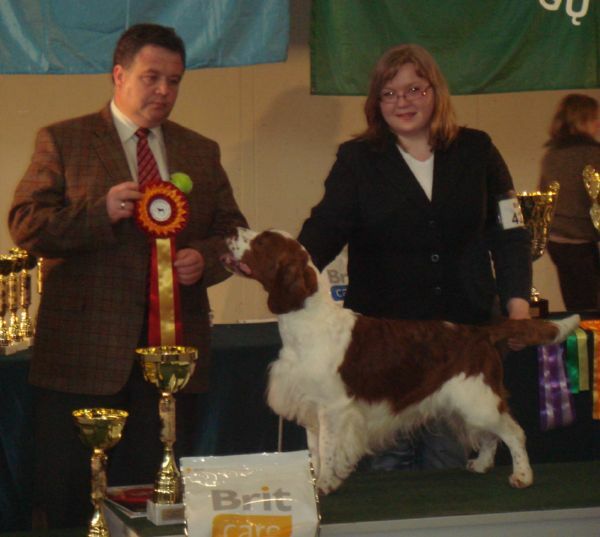 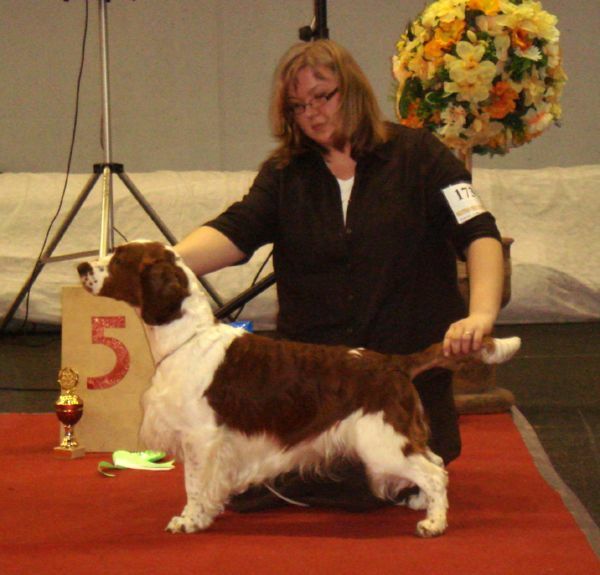 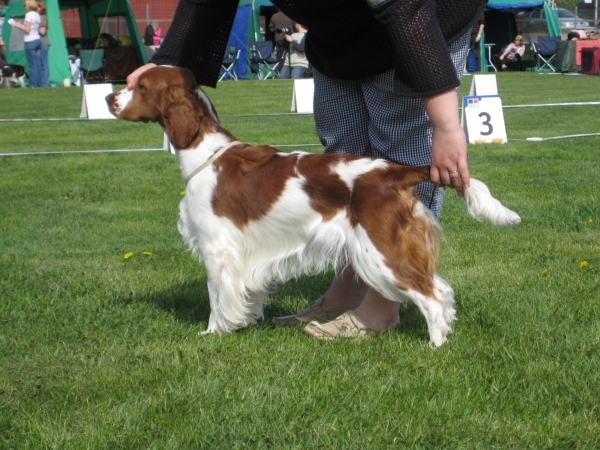 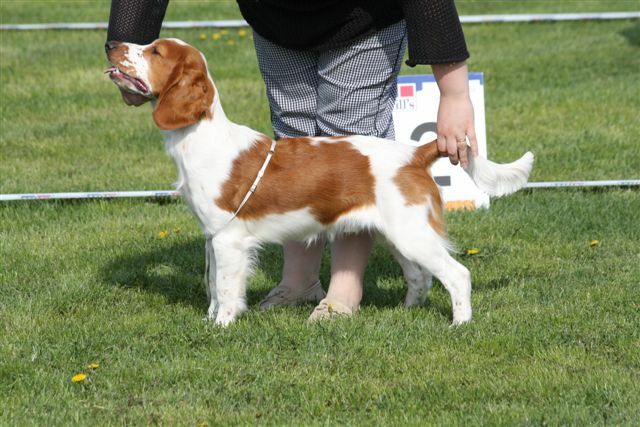 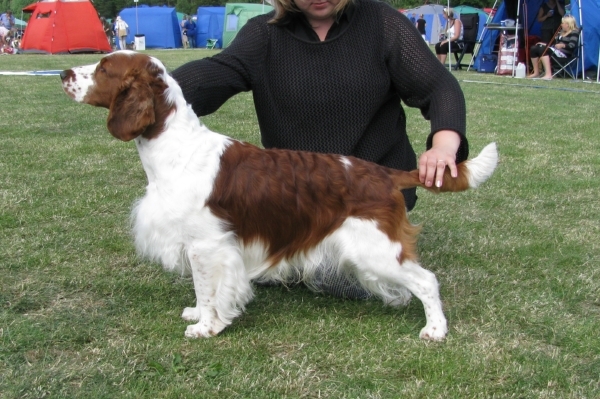 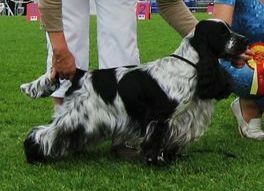 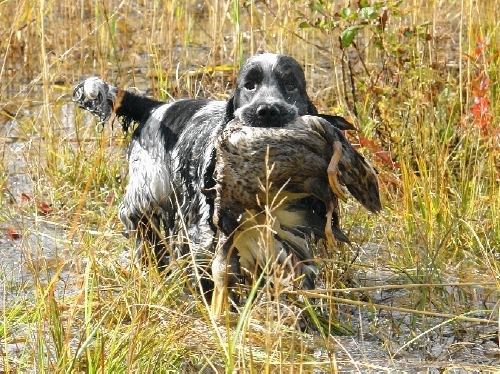 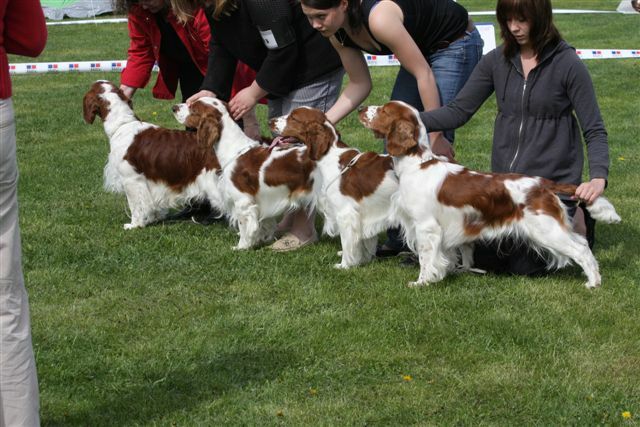 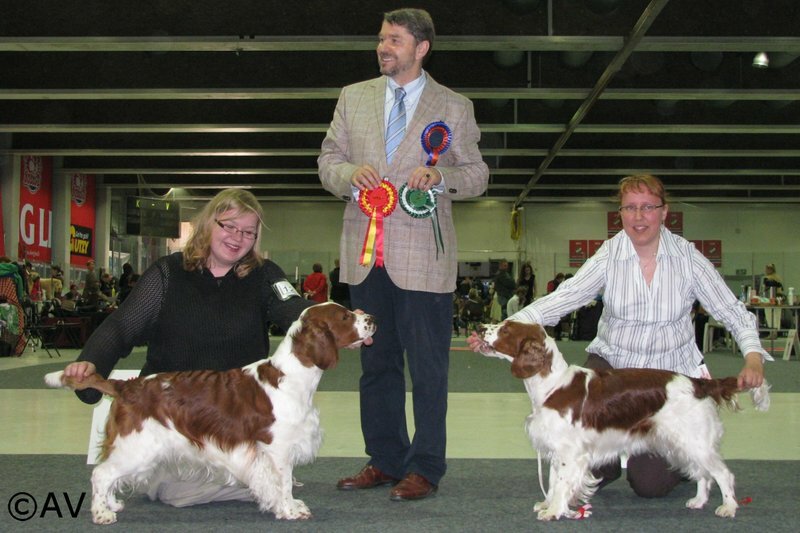 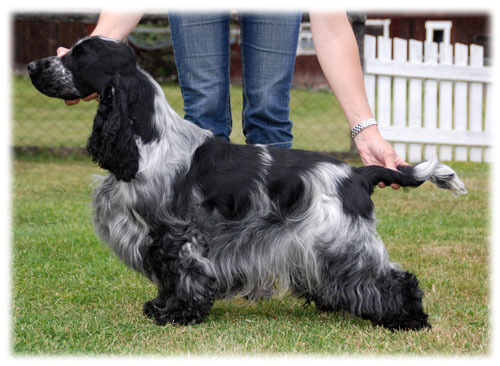 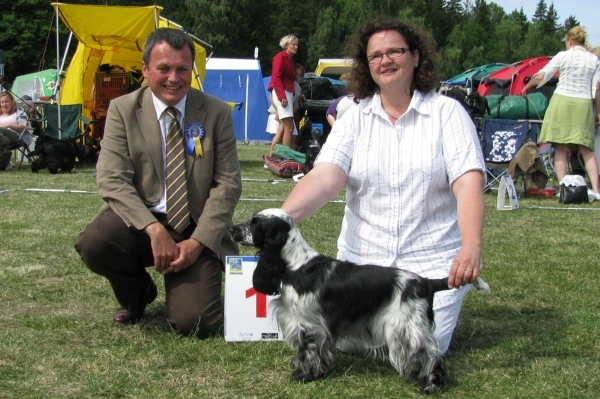 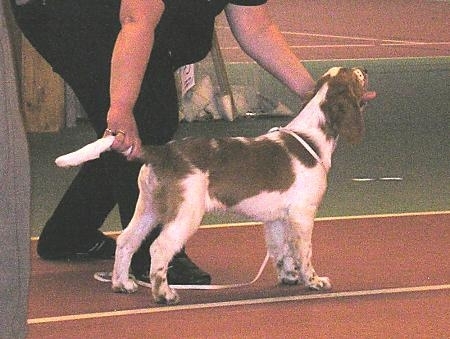 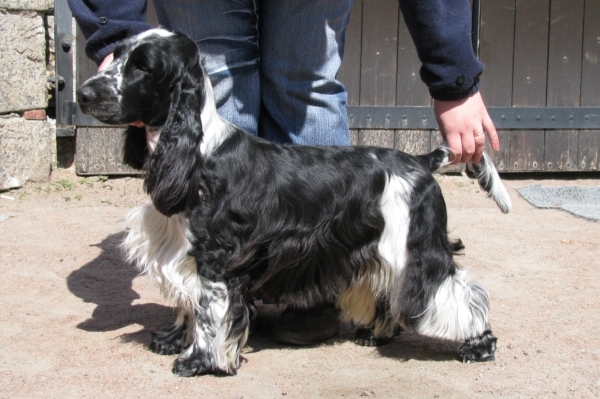 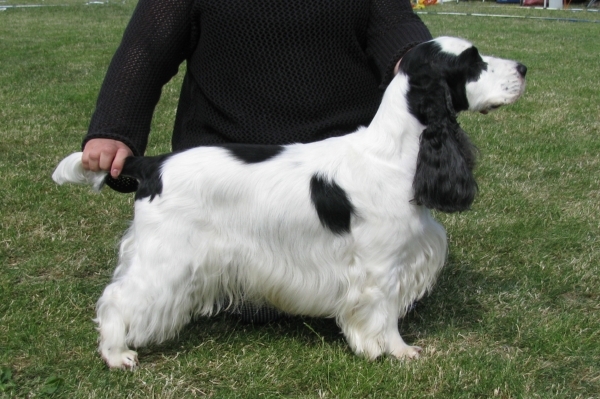 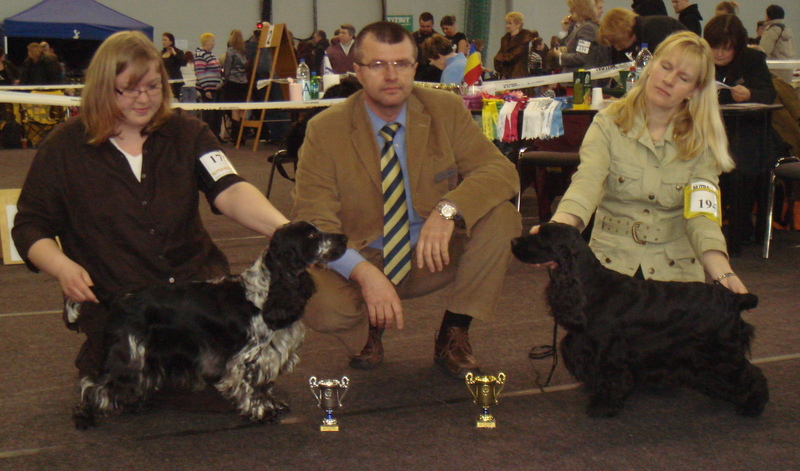 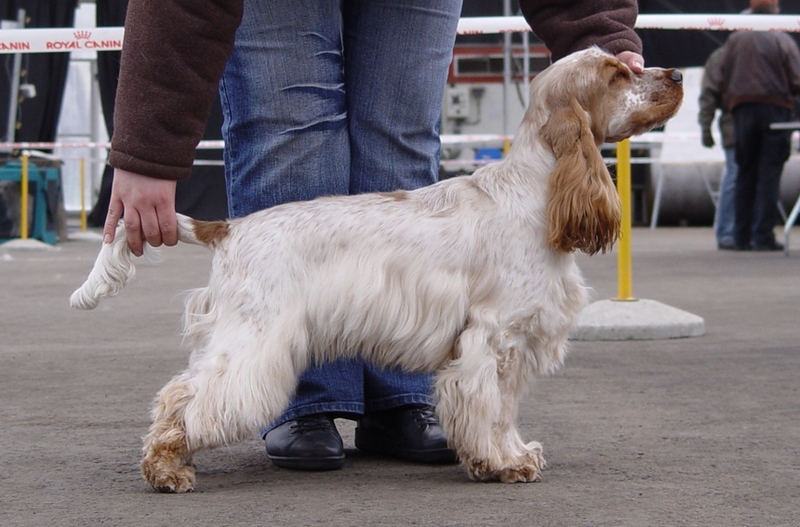 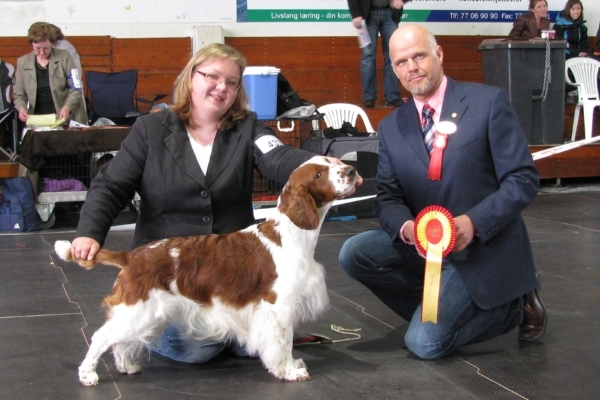 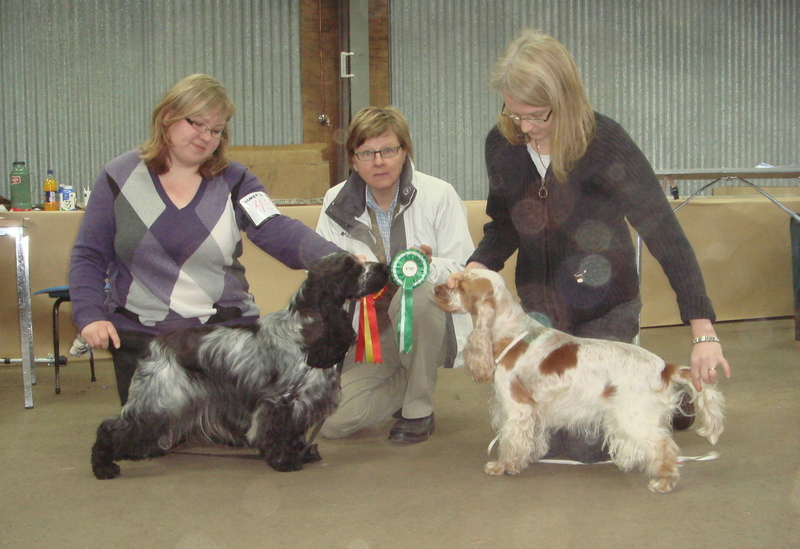 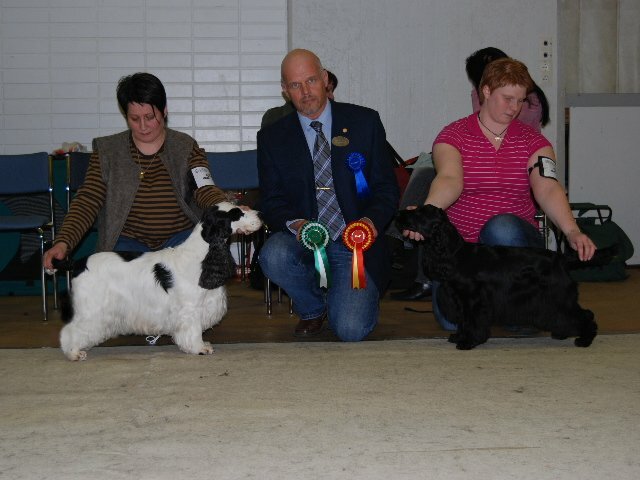 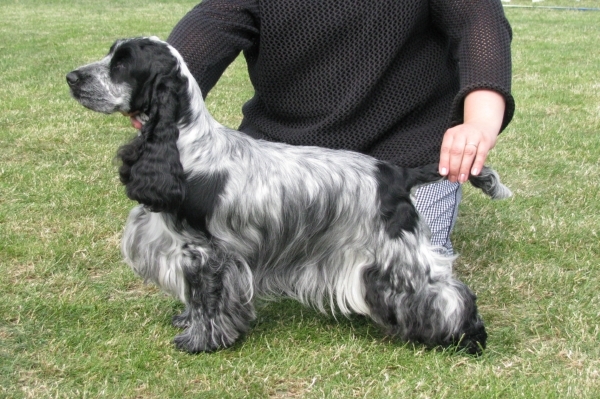 WSS Rocbee O'Thelma has been mated to Multi Ch Benchmark Jest Cymro. 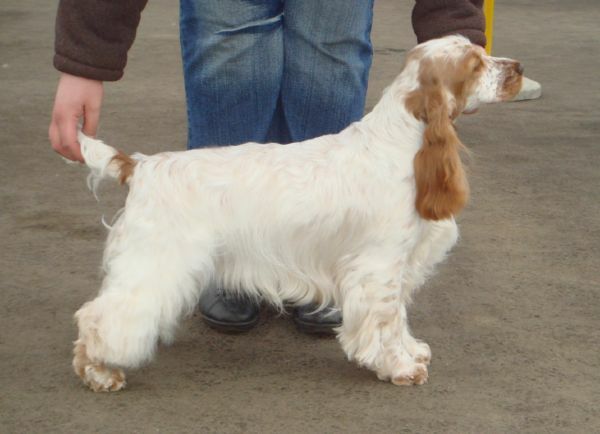 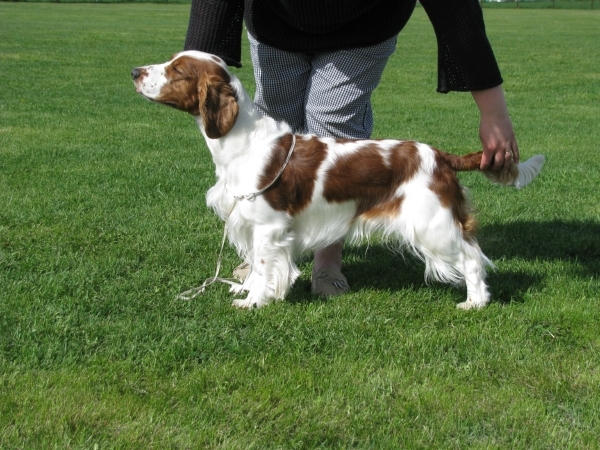 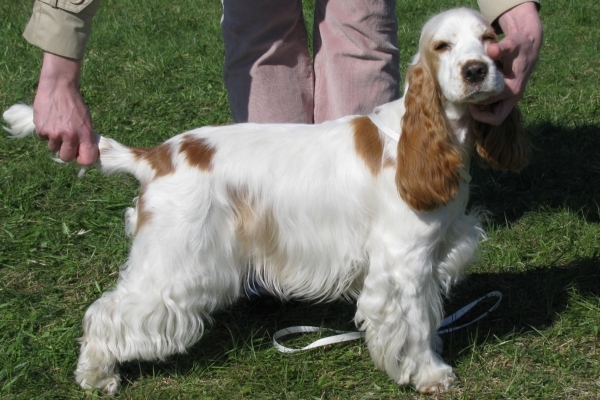 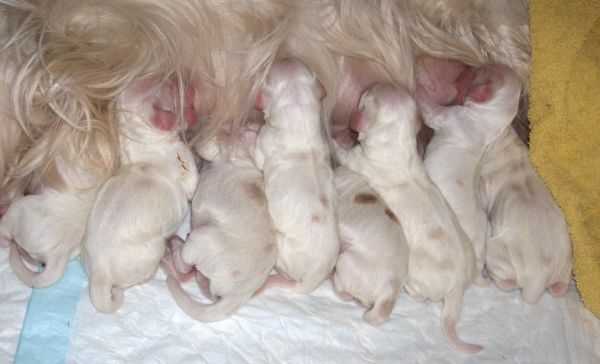 WSS Donzara Dorisday has been mated to Multi Ch Benchmark Jest Cymro. 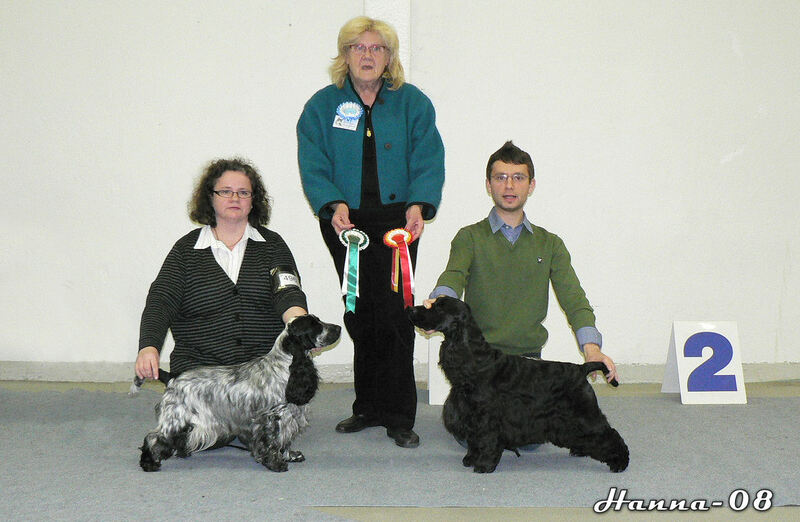 Benchmark Swynol Cymro , BOB, BIS-puppy.